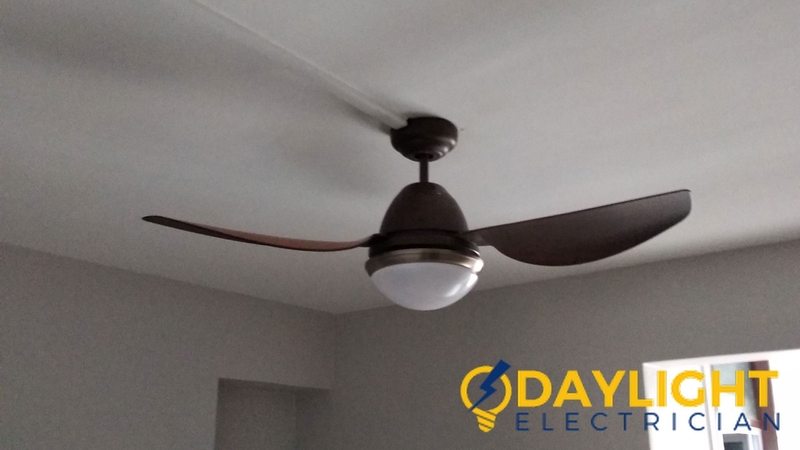 Electricity is commonly used all around us, even when we are asleep. 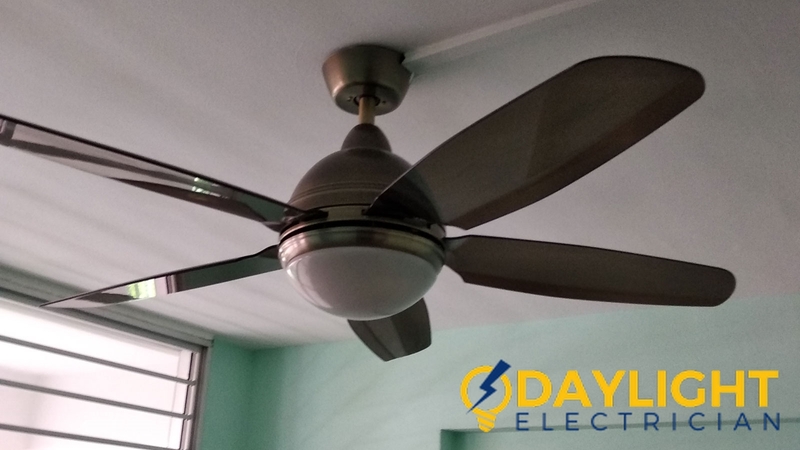 Singapore households are highly dependent on electricity. Suppose you are running low on battery for your mobile phone, which is a common problem in this age of smartphone generation, if there was no electricity supply, that would be a major issue for us. Let’s imagine a scenario whereby there’s a power failure, which is not uncommon in Singapore. 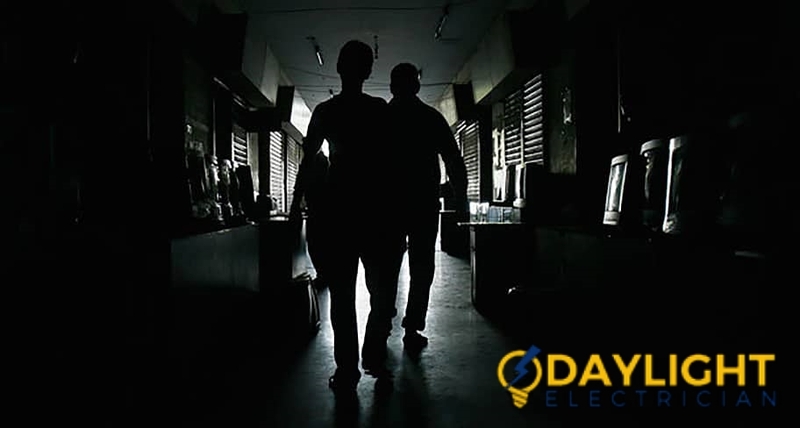 Power tripping is a major problem for local businesses and in times such as these, a reliable electrician is needed to solve the issue. 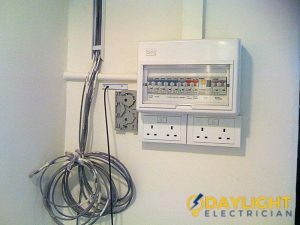 The wiring at the houses and buildings in Singapore are interconnected and lays secure under the walls or the ceiling. So, it can be tough to find out the cause of power failure when it happens. First, we would have to understand how and why did power failure happen so that we can resolve/prevent the issue. 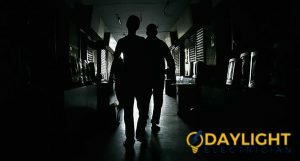 Why and how power failure happens? Overloaded circuit is the major and prime cause of the power tripping. 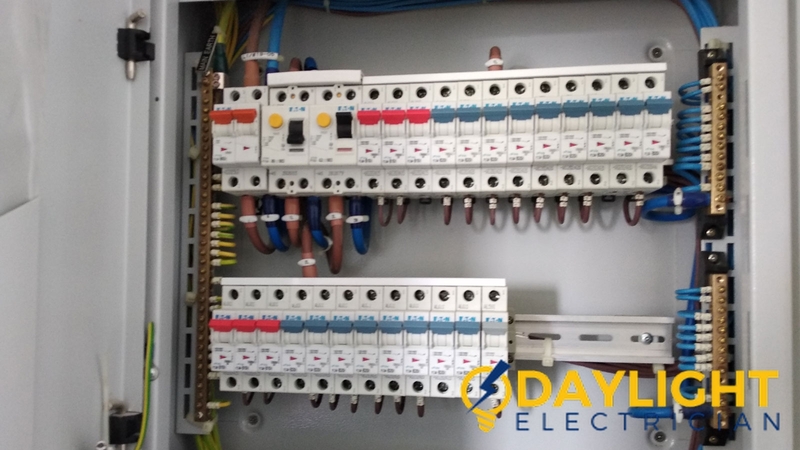 The electrical breakers are created in such a way that they would trip in case of overloading and high voltage. 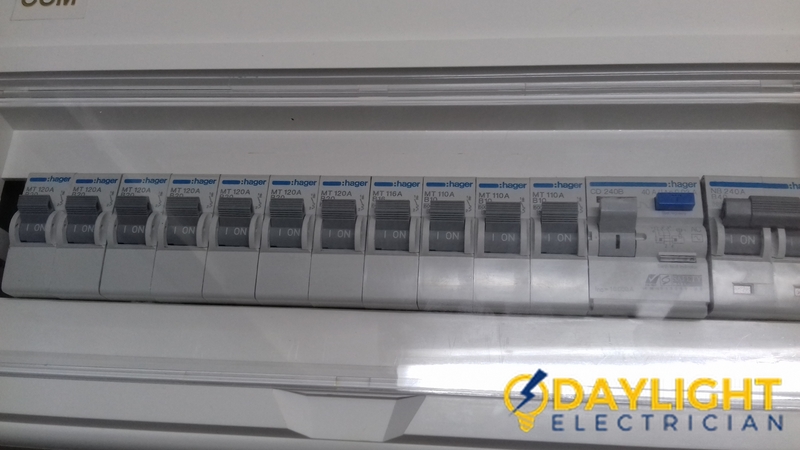 These circuit breakers are designed to protect the wiring from excessive heat. They determine the power flow inside the wires. This is a more serious issue than overloading. 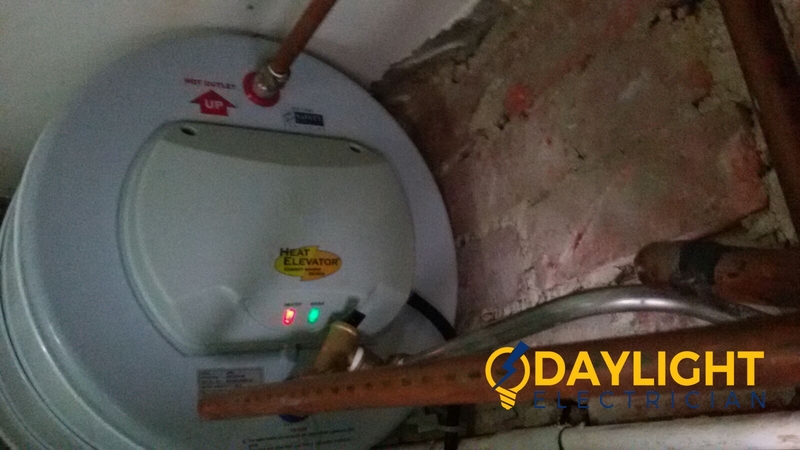 This happens when the two heated wires come into contact with the neutral wires. 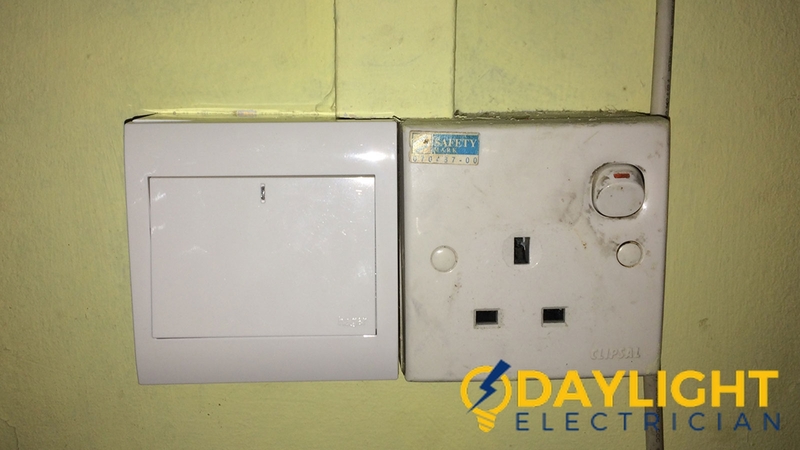 When you encounter such a situation, it is advised to look for a highly trained emergency electrician that can help with such an issue as it can be complicated to resolve. The problem of overloading happens due to many things plugged in in a single port. So always move or use at a time of high power consuming items like the iron box, driers, heater, refrigerator, etc. 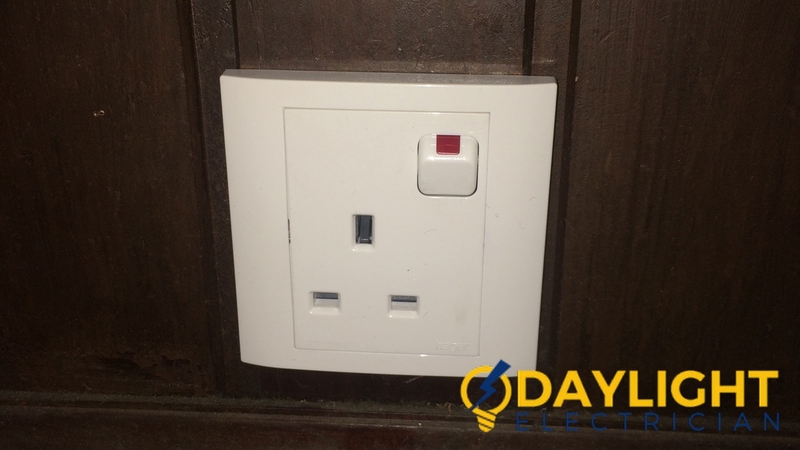 Plug only devices or items that consume power with the legal limitations of a household. 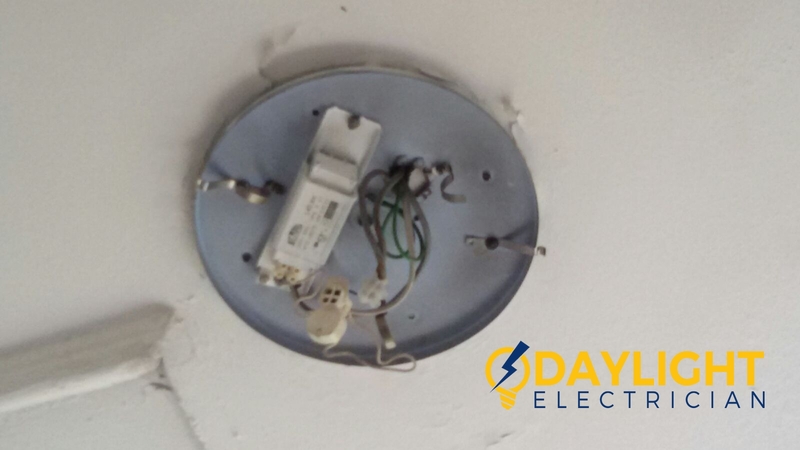 If any of the power tripping occurs because the issues mentioned above, it would be wiser to call for an experienced electrician. 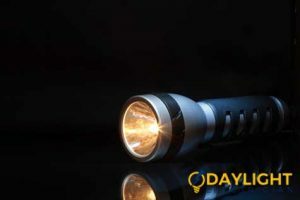 You can approach these ways to overcome these power failure issues. 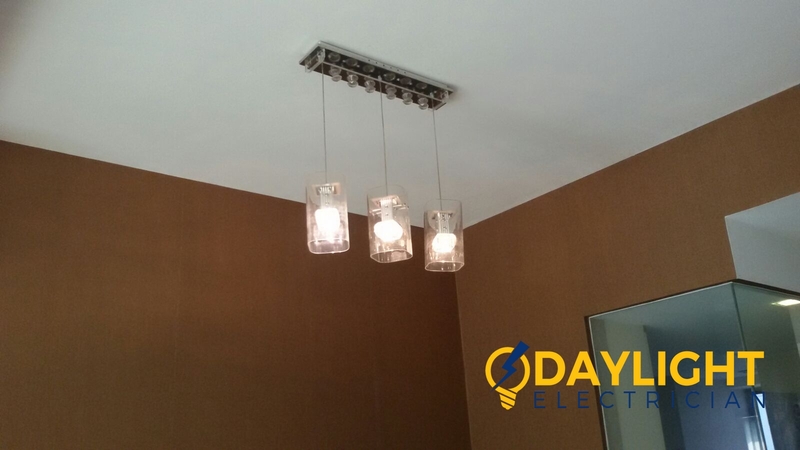 Always call an expert electrician in Singapore who can resolve the matter from the roots.